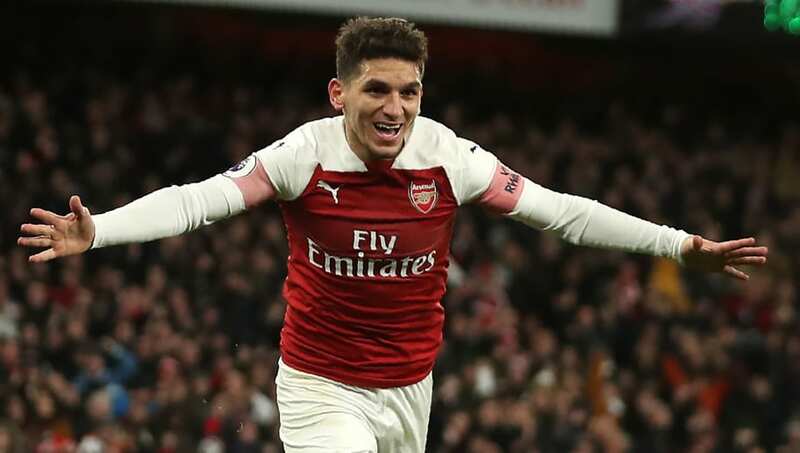 The father of Arsenal midfielder Lucas Torreira has said his son could potentially make a return to Serie A and also revealed Napoli almost ​signed Torreira ahead of the Gunners. The Uruguayan joined Arsenal last summer for an undisclosed fee, believed to be around £26.4m, and has been extremely influential in the heart of Unai Emery's midfield. Torreira grew up in Italy, playing for Serie B outfit Pescara, before transferring to Sampdoria where he made 71 appearances over three years. Talking to Radio Martie as quoted by the ​Express, the midfielder's father has hinted on a return to Italy at some point. Dad Ricardo said: “Obviously, Lucas is very fond of Italian football, where he grew up, and might return to Italy in future. ​Arsenal will face ​Napoli in the quarter final of the Europa League and it has been confirmed by Ricardo that his son was on the brink of signing for the Italian side before putting pen to paper in north London. He added: “It’s true, Lucas was very close to ​Napoli. There were negotiations with Napoli, but something strange happened, and you know in the transfer market things can change from one moment to the next. “There was this opportunity to go to England and Lucas took it, so I have to say he is happy at ​Arsenal."